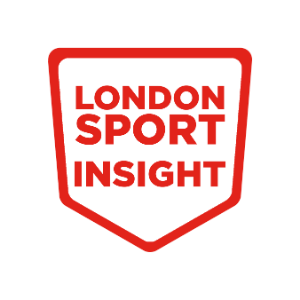 In consultation with Local Authorities, London Sport has prepared 33 'Physical Activity and Sport Borough Profiles' and a London wide profile to be used by partners to understand trends affecting behaviour at a local level, and to identify opportunities and target groups/areas for evidence-based interventions. The profiles contain borough level data on demographics, physical activity and sport participation, health, education, funding, facilities, projects, key contacts and Local Authority physical activity strategies. Combined, this data will allow partners to make informed decisions in relation to physical activity and sport development across London, e.g. to support funding bids, implement strategies or allocate resources appropriately. The data contained within the profiles is complimentary to the Insight dashboard and will be updated on a 6 monthly basis.